2017 is turning out to be the year if bezel-less devices. We saw the LG G6 in January and then the Galaxy S8 from Samsung last month. The trend of bezel-less devices started with the Sharp Aquos but all thanks to last year’s Mi Mix that inspired all the top smartphone manufacturers to design bezel-less phones. 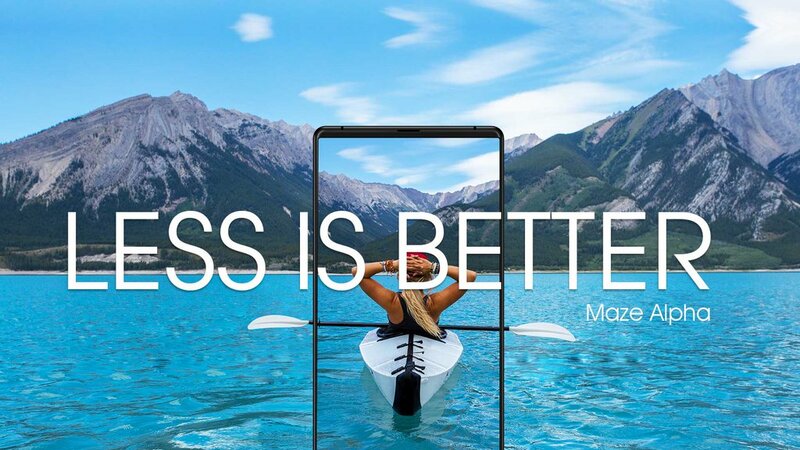 Maze Mobiles is a new name among the smartphone manufacturers and just a months back; the company announced its device named Maze Alpha that is a smartphone based on the bezel-less concept. Today, we have got the specifications of the phone along with a press render showing the beauty of this device. Looking at the image above, we can say that it is a perfect brother of the Xiaomi Mi Mix with the same kind of design and bezels. 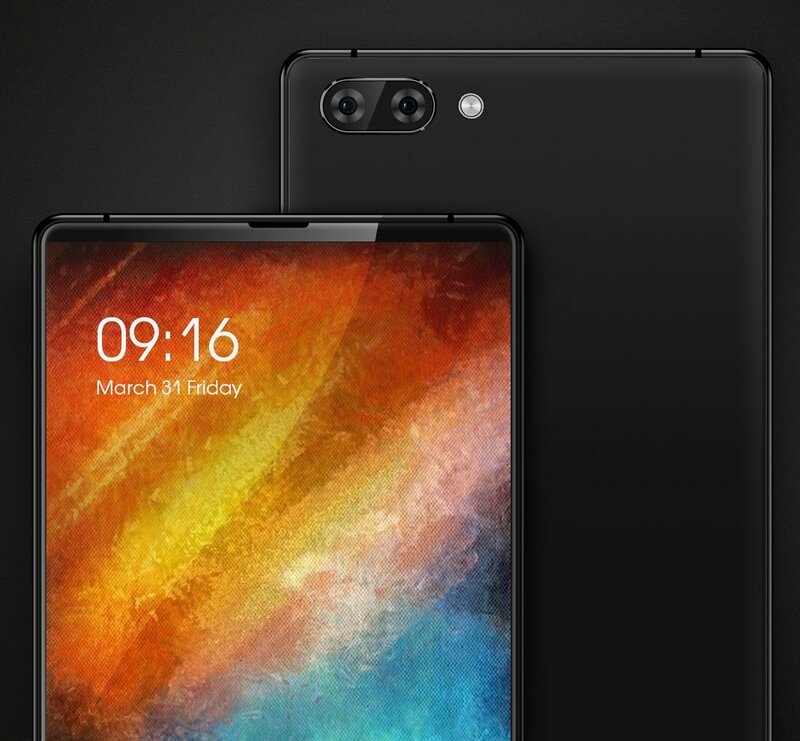 There is just an earpiece on the top chin as shown in the image above so the front camera is surely on the bottom side just like on Mi Mix. Surprisingly, there is no fingerprint scanner on the rear side and so, because it is a bezel-less phone, there are fewer chances for the fingerprint scanner to be on the front. There is a dual camera setup on the back accompanied by the LEd flash. There is no doubt tht the phone look stunning in the press renders with a clean rear and bezel-less front. Talking about the specifications, Maze Aplha features a 6-inch Full HD 1080p display, proteced by the Gorilla Glass 4. It is powered by an unknown octa-core processor with 4/6GB RAM and 64/128GB ROM. On the rear, there is a 13MP primary camera and an unknown secondary camera. Bothare Sony cameras so surely the picutre quality will be dope. Under the hood, it houses a 4,000 mAh battery that is pretty good for a device with such specs along with just a 1080p display. And yes, Android Nougat is running out of the box. There is no information about the pricing of Maze Alpha and the processor but hopefully we will get it soon. Stay Tuned and let us know what you think about this *yet another* bezel-less device.